The GNU Chromatic women’s snowboard offers a medium flex with a forgiving feel to give early intermediate riders the board they need to hone their skills and have fun in the process. 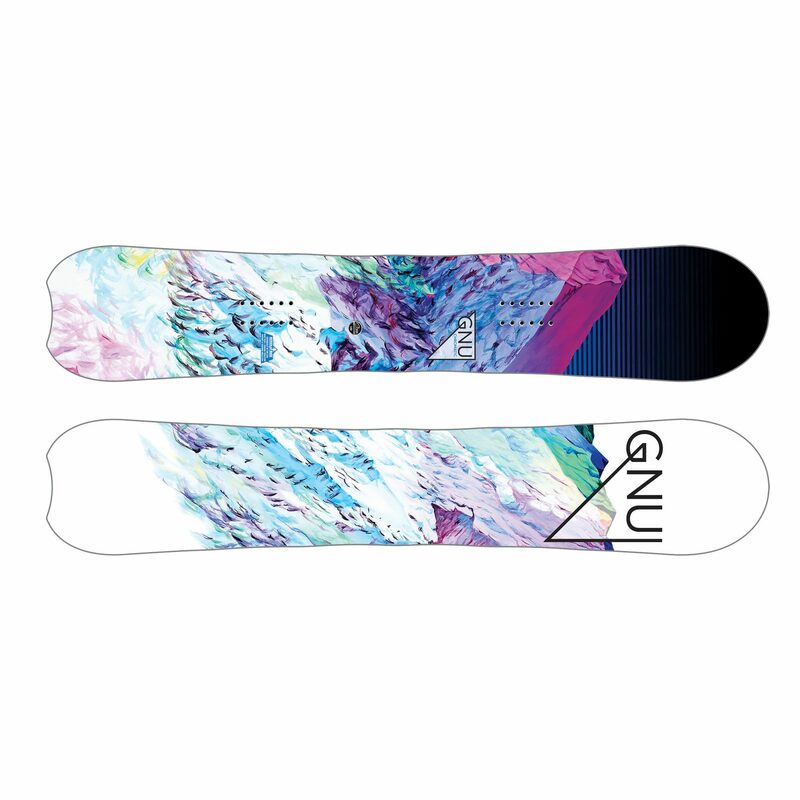 The rocker profile features an underfoot rocker for snow contact and a mild camber towards the tip and tail to provide float and solid turn initiation in variable snow conditions. Lightweight and easy to handle, yet durable enough to last throughout your journey of progression.